Christian, we must read more books by great storytellers. Read the deep thinkers. Read Wendell Berry. Read J.K. Rowling. Read Cormac McCarthy. I encourage you to read Leif Enger. Some of you may not have heard of Leif, but I believe he is one of the best among living writers. He has written only three novels and it has been ten years since he wrote his last novel, So Brave, Young, and Handsome. It is the rugged and nimble story of an aging train robber on a quest to reconcile the claims of love and judgment on his life and the failed writer who goes with him. I thoroughly enjoyed So Brave, Young, and Handsome, but it was Enger’s first novel, Peace Like a River, that impacted me most. Set in the northern plains of Minnesota and the Dakotas, it is narrated by an asthmatic eleven-year-old named Reuben Land and is the story of his unusual family led by his father Jeremiah. The reader follows their family as they journey across the Badlands of the Dakotas in search of his fugitive older brother. It deserves its own review on another occasion, and I read it each winter with deep spiritual thought and longing for a world greater than here. When Enger writes lines like “Fair is whatever God wants to do,” it requires a level of humility. 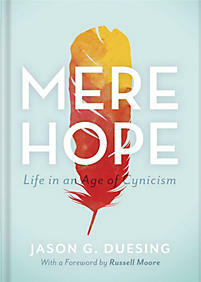 But as he digs deeper, Enger touches on the honest human spirit when following the main characters: “Sometimes heroism is nothing more than patience, curiosity, and a refusal to panic.” That sounds more like the kind of hero I can follow than a gung-ho unrealistic portrayal only seen in Hollywood. Enger writes characters that resonate and are worth remembering and emulating. I read plenty of novels. I used to think novels were a waste of time. I didn’t fall in love with them until after a decade of reading solely non-fiction because I was focused on merely absorbing information as though my college learning experience continued. What makes a novel “Christian”? Is it that the writer is an evangelical? Is it because the story is centered around obvious Christians with stories surrounding the church? 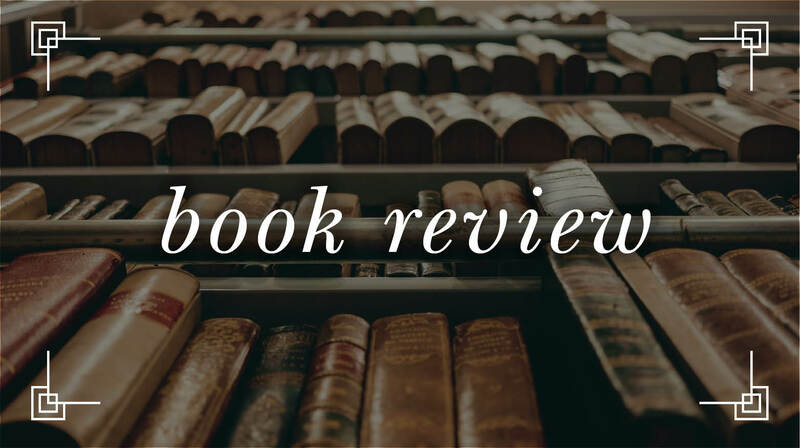 Certainly, some novels are explicitly Christian where Christianity is a central theme, and the language feels as though it is known only to the members of the club held in church, and no one else is invited. I’m not interested in those novels. They are too obvious and I’ve always been attracted to the more subtle ones where you have to search deeply for what God is trying to say through the story. After all, God is the author of “story” and can use whatever He wants to convey truth. 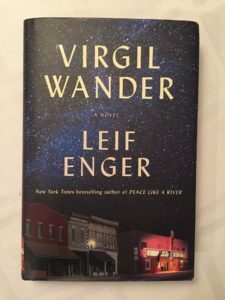 Enter Virgil Wander, the latest release from Leif Enger. In the novel, Minnesota movie theater owner Virgil Wander is driving along Lake Superior when his car flies off the road into the icy waters. Virgil survives the crash, but his language and memory are altered and he emerges into a world no longer familiar to him. As Virgil recovers, he begins to piece together his personal history and the lore of his broken town, with the help of a cast of affable and curious locals—from Rune, a twinkling, pipe-smoking, kite-flying stranger investigating the mystery of his disappeared son; to Nadine, the reserved, enchanting wife of the vanished man; to Tom, a journalist and Virgil’s oldest friend; and various members of the Pea family who must confront tragedies of their own. Into this community returns a shimmering prodigal son who may hold the key to reviving their town. As I mentioned earlier, I love novels that are smart enough to avoid an obvious group of characters, roles, and storyline. From the first pages, subtle drama compels the reader to uncover mystery. As he recovers, Virgil debates throughout the book whether he should sell his Empress Theater. He struggles inwardly, as he recognizes that despite losing money on his business, people in town flock to the theater. The Empress is the center of happiness in town. 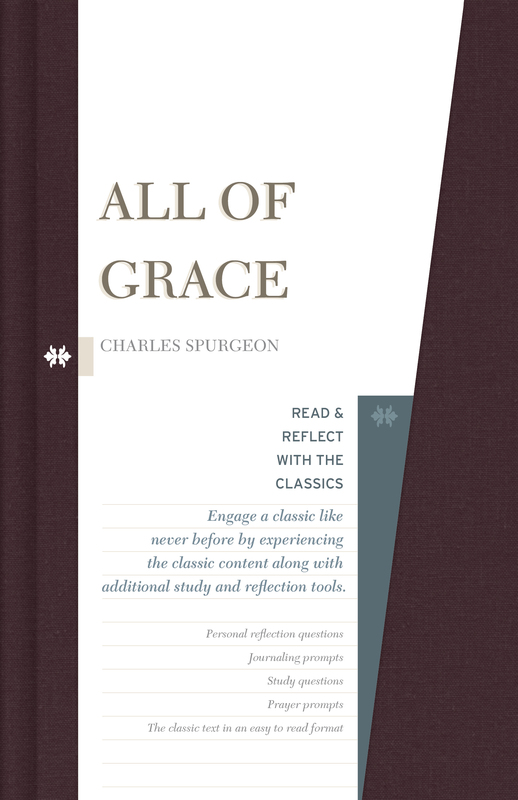 Characters are introduced, visit Virgil, and treat him like their pastor or therapist. Virgil is everyone’s friend. The subtle hero. The glue that holds the town together. It is his relatability and everyman quality that attracts a reader to cheer for him. For anyone who has read Wendell Berry’s Jayber Crow, it is not difficult to see that Virgil Wander is a lot like Jayber Crow, the town barber who serves a similar role with the characters in his town: istening, serving, loving. From the first pages of the book, readers find themselves cheering for Virgil. The reader is rewarded page by page to see the prodigal Virgil uncover his purpose. This is not a book for someone wanting a predictable story. It also does not answer every reader’s question. This is what makes Virgil Wander great and not merely a story served up on a platter with a bow-tied ending. It is the journey of Virgil that matters and you won’t be disappointed.